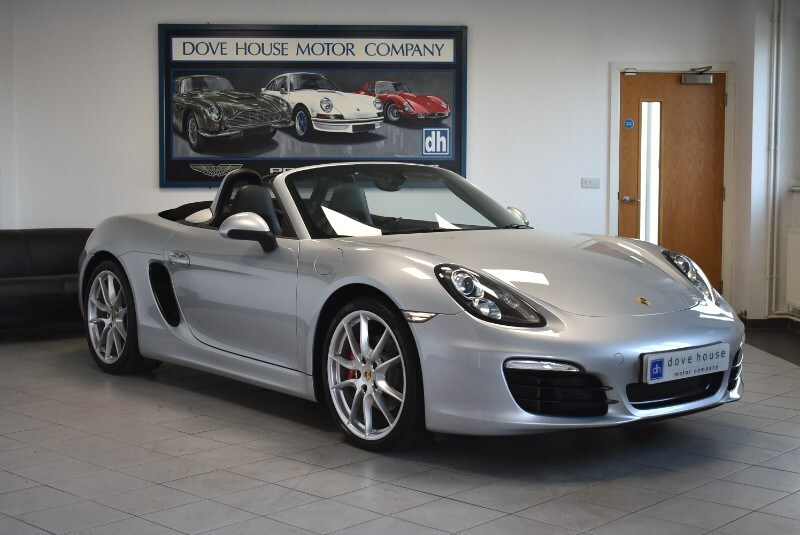 The Porsche Boxster is the market leading sports roadster with unrivalled handling due to it's mid-engine and real wheel drive set-up. 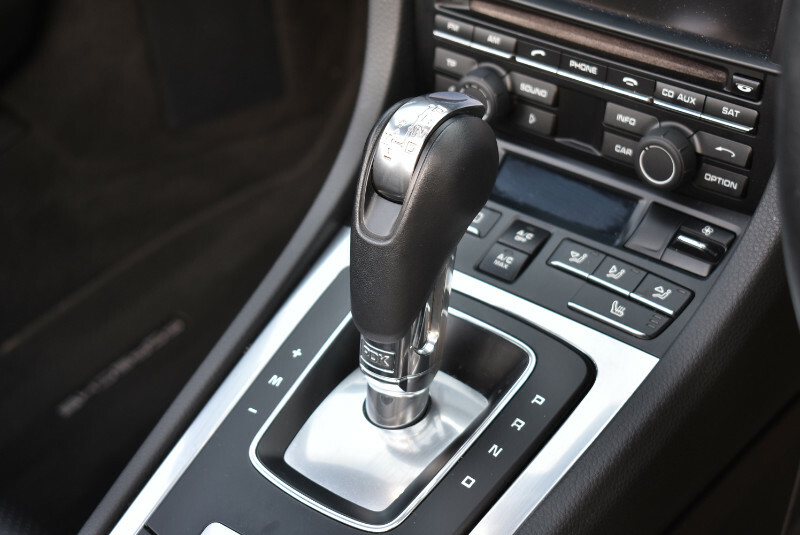 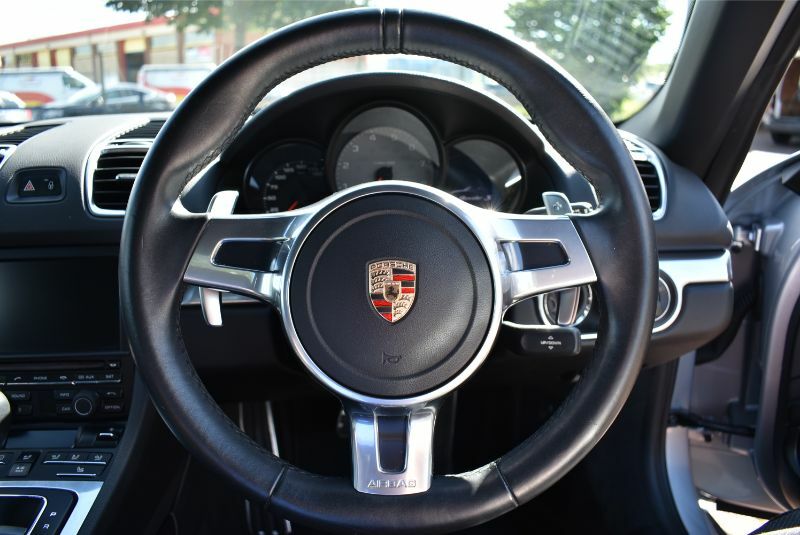 In 2012 Porsche released the third generation of this hugely popular model, the 981. 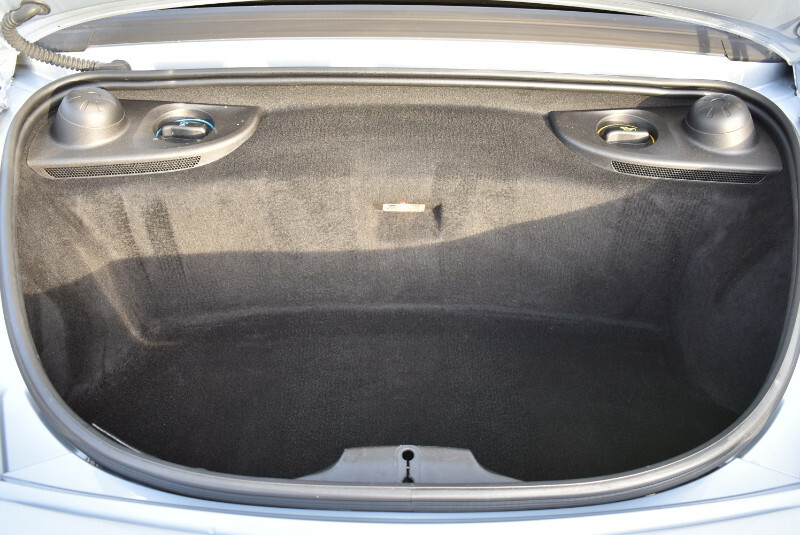 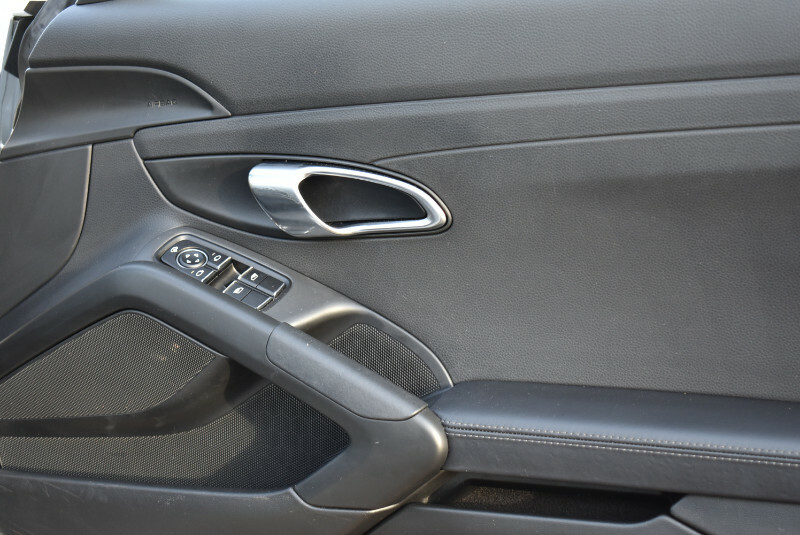 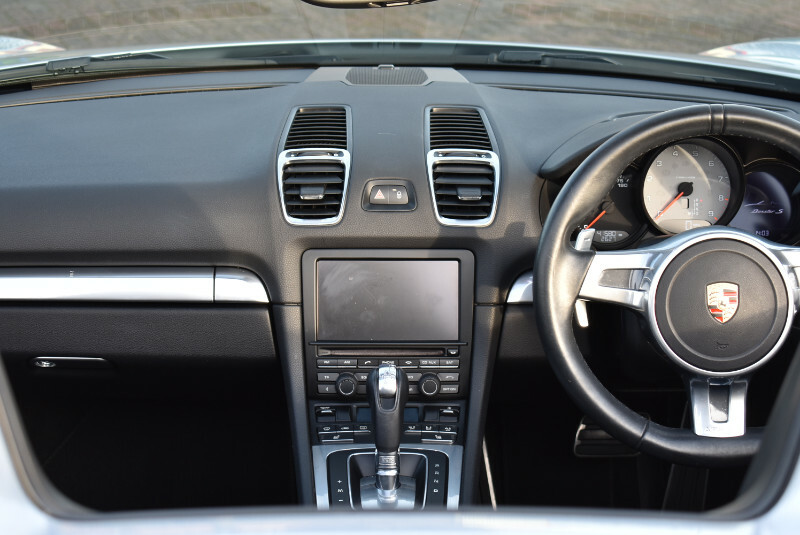 Fitted with a new enigine and transmission, as well as a new body, giving you increased performance and fuel economy. 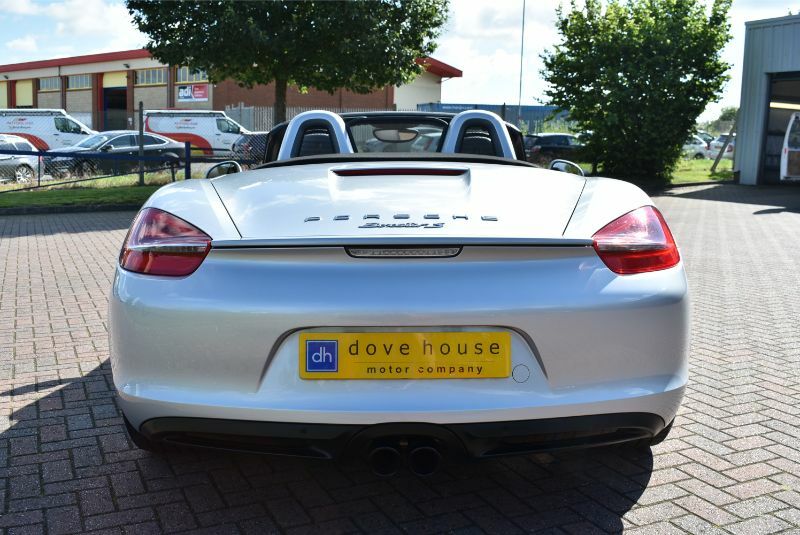 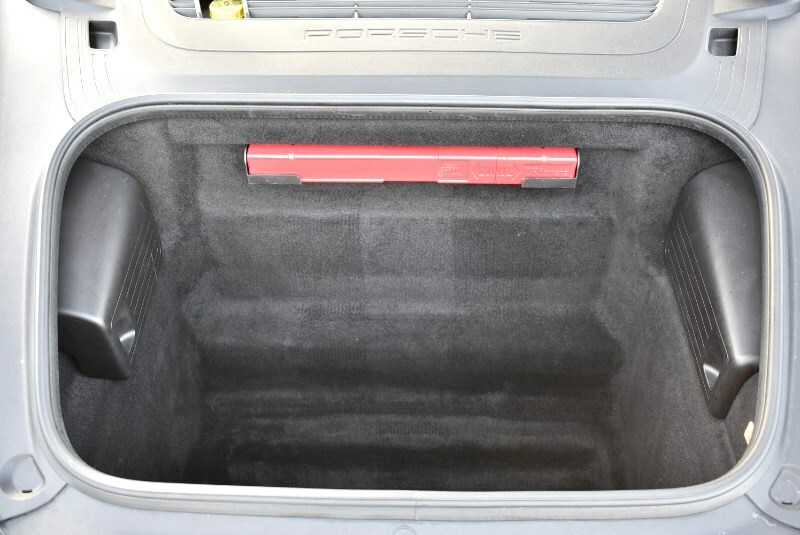 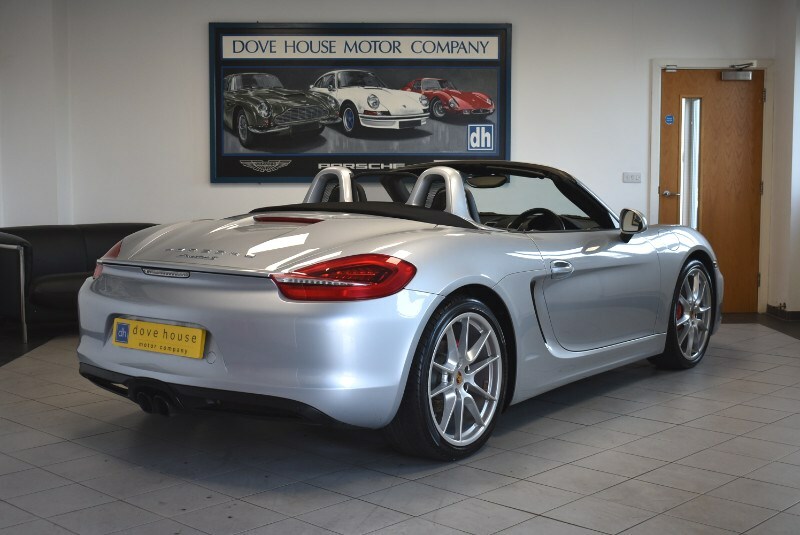 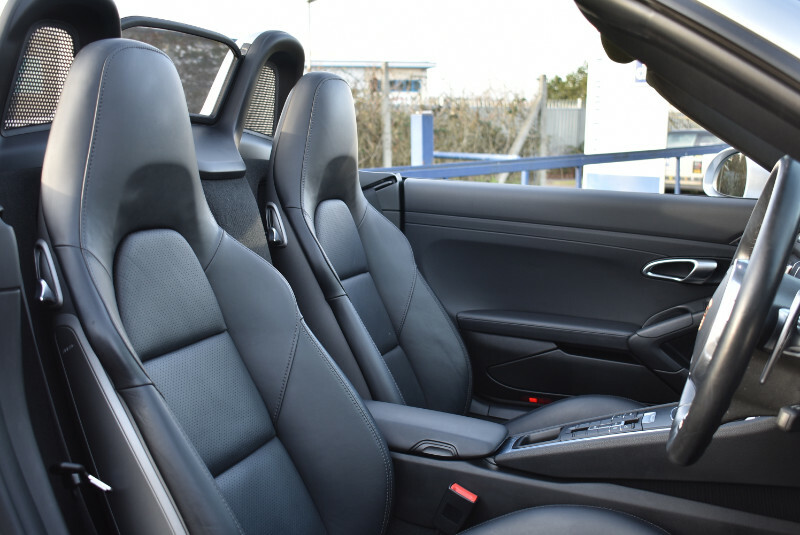 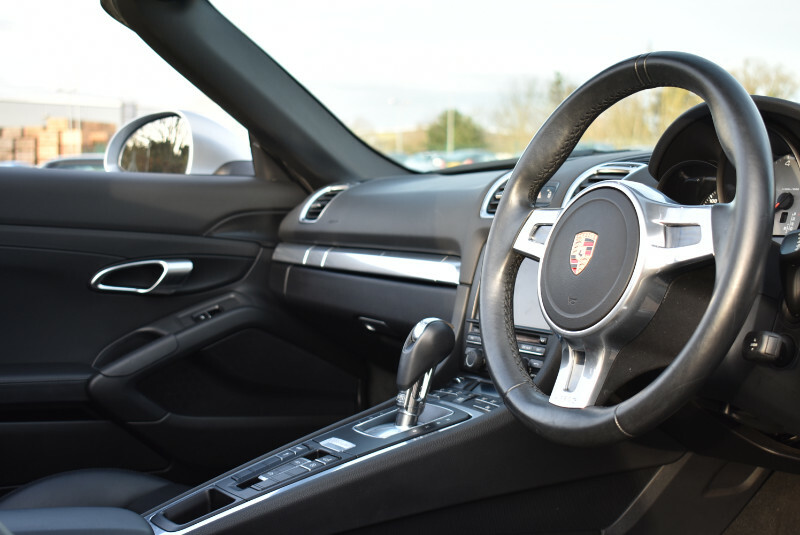 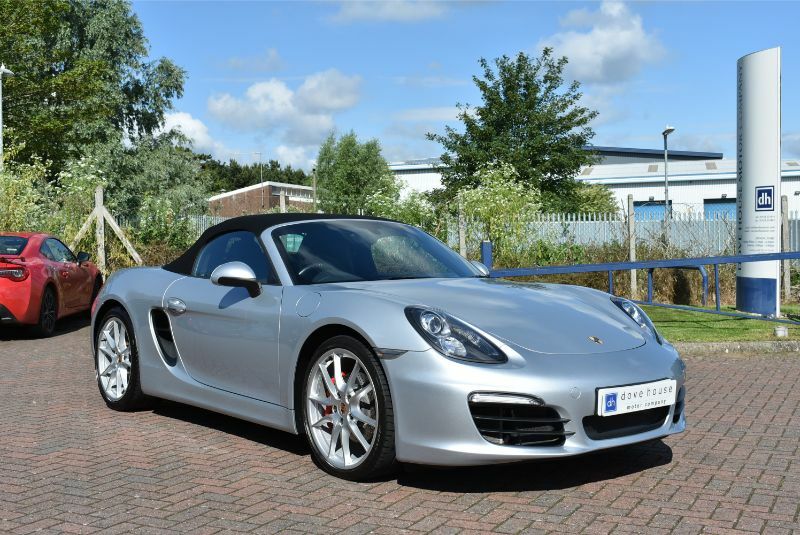 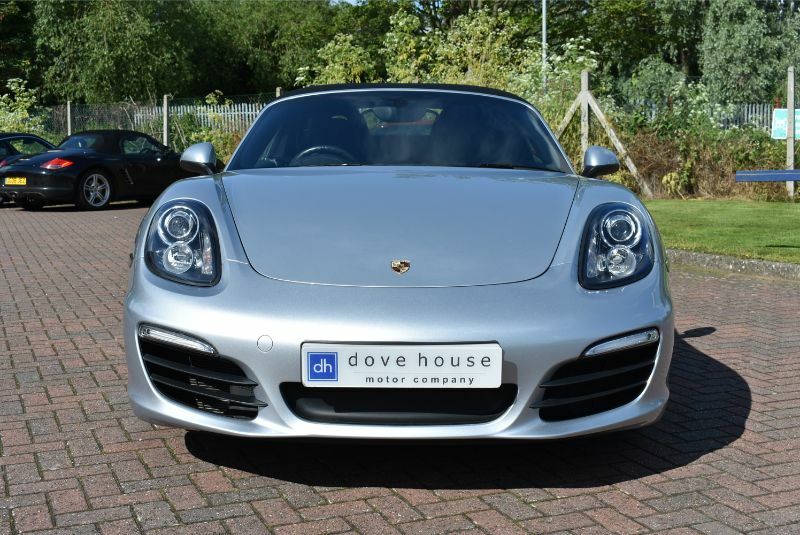 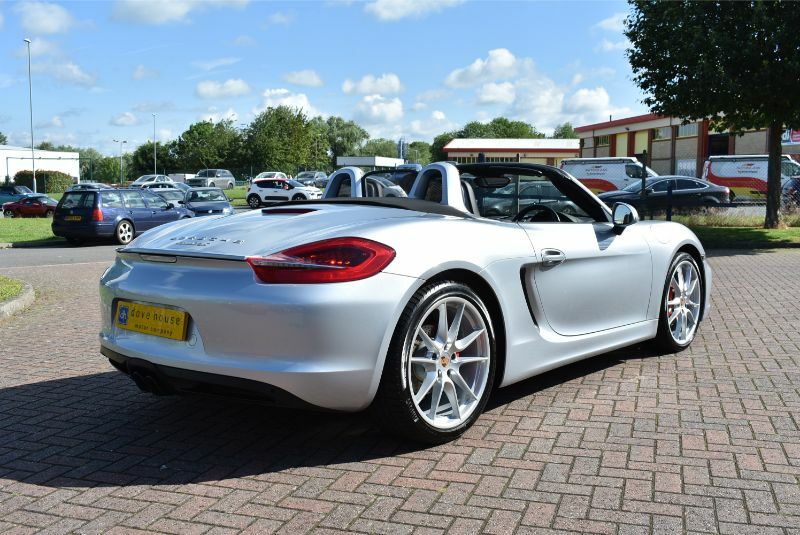 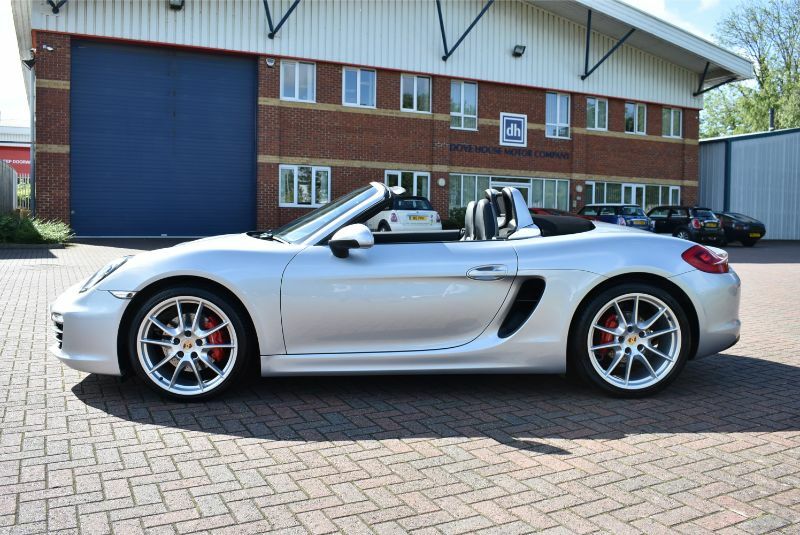 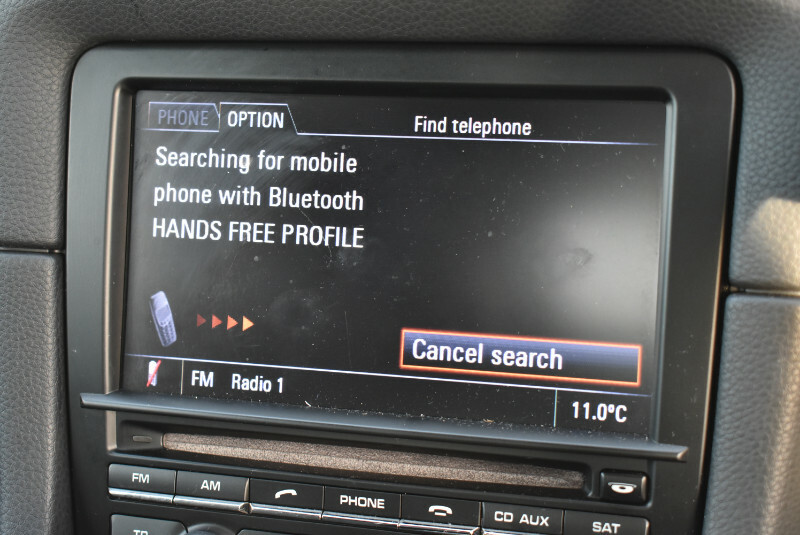 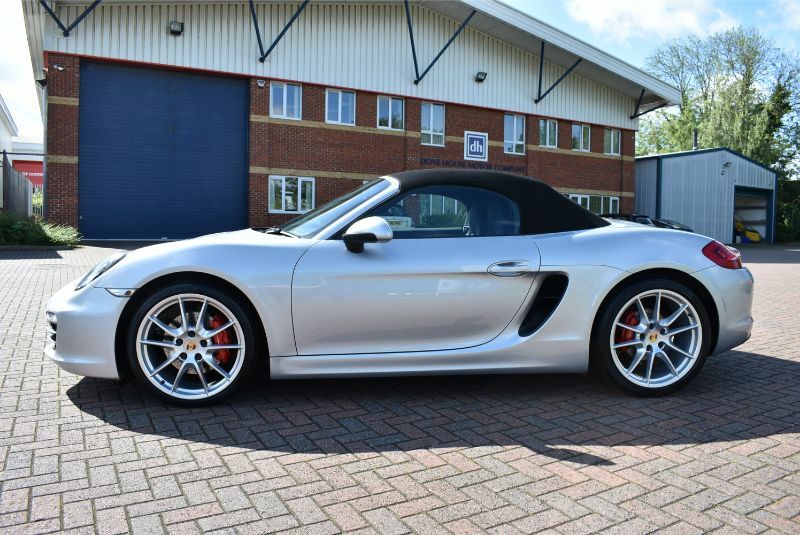 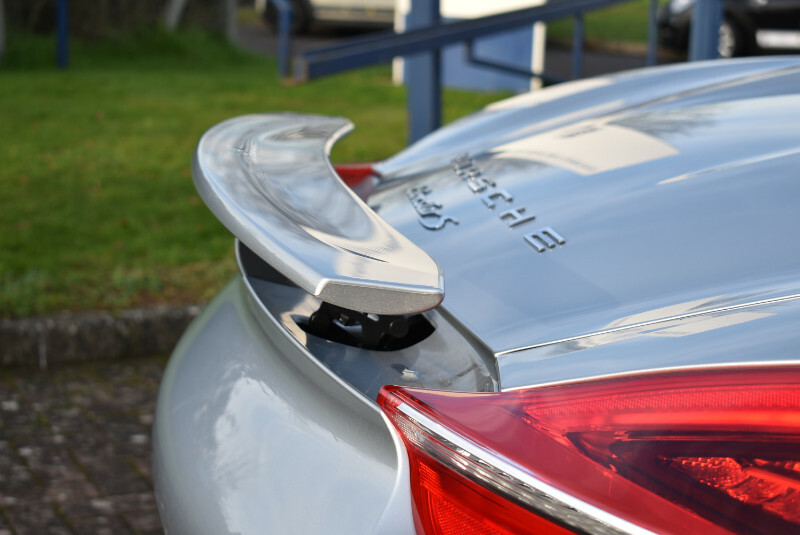 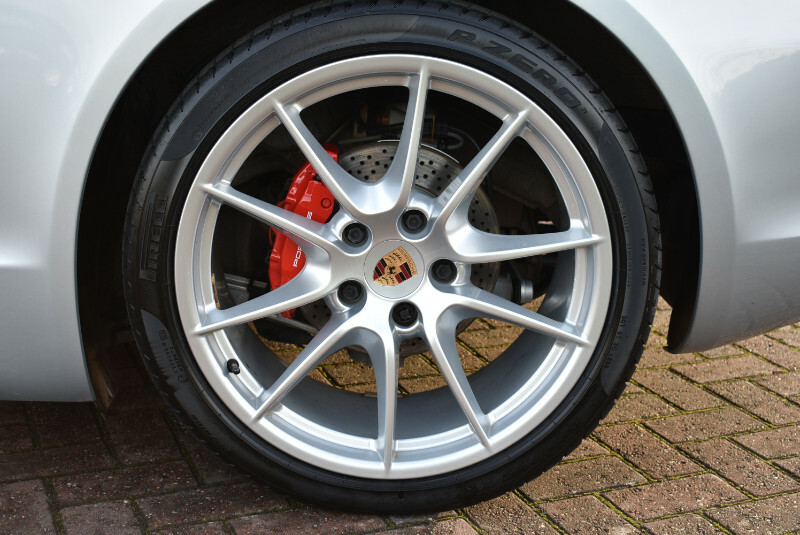 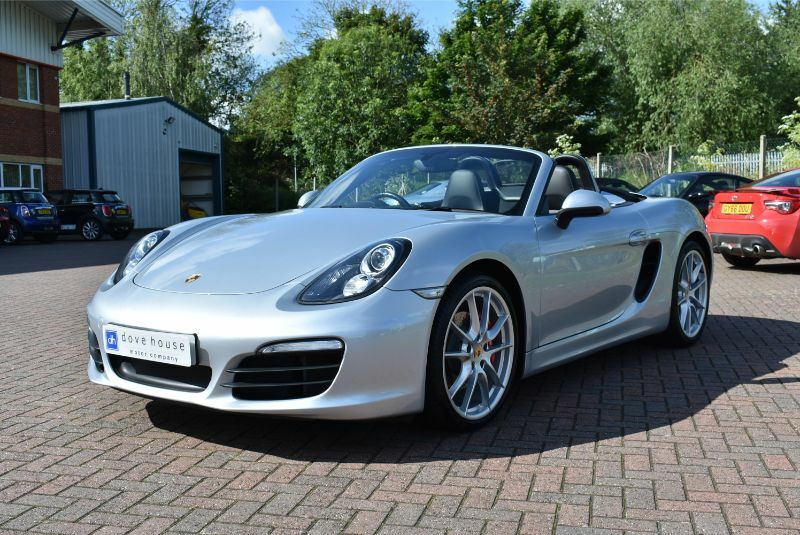 This particular car also benefits from a great specification over the standard and has been fully prepared for sale by our award winning Porsche factory trained technicians to a very high level, so if you are in the market for a 981 Boxster S then this is the one to buy!